Ahoy maidens and mateys! Veganswashbuckler is back, or you may call me Squashbuckler for short, as me fellow Vegan reviewer Amanda will do. The crew quite likes it, and I admit it be less of a mouthful than how I was christened. 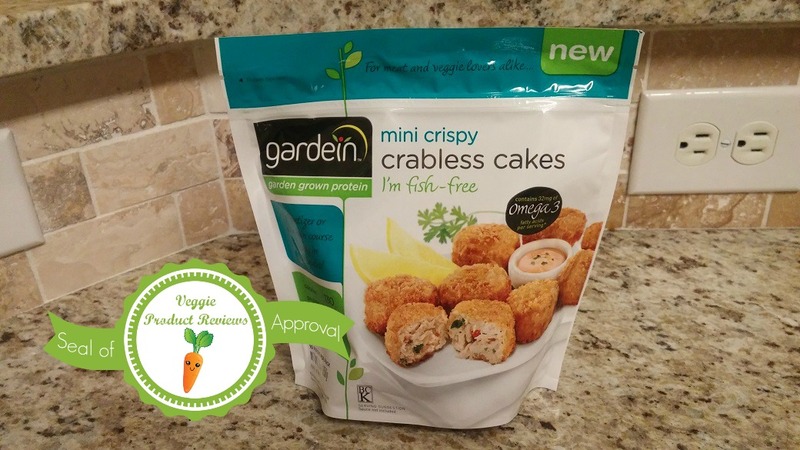 Just don’t call me late for dinner, especially if Gardein Crabless Cakes be on the menu. Arr! These fine morsels deserve the grade of A. Now, before I became a Vegan pirate, when I was a wee little corpse munching scalawag, methinks I tended to avoid the crab cakes. I never cared for mayo, and even today I fear the Vegan version. Nevertheless, if ye like the stuff, by all means check this out, from another of our Vegan reviewers, Dawn. Nevertheless, blindfold any miserable corpse muncher and give them a taste test, and I dare them to tell me these cakes are crabless, ye scoundrels and crab steaming poltroons! And, since they already be blindfolded, make them walk the plank unless they reform their ways! These tender chunks of delight are a treat lightly fried, and they come out crispy on the outside and juicy in the center. They have the essence of the briny deep, they do, and a fine texture that will leave ye in amazement. Add these yummy fries as a side, courtesy of another of our Vegan reviewers, Julie, and ye will have yerself a mighty fine repast with little effort. Tell the chef to have the night off, but to take it easy on the grog and bring yer ship back in one piece. The only real criticism I have of these nuggets is that they’re a bit tinier than ye think, and they only come ten to a package. Ye may be left a little unsatisfied, but the flavor is a big winner. As MoFo comes to a close, we’d like to bring you something really, really good. Fries, anyone? Fries that are healthy and contain veggies, but still are fries? 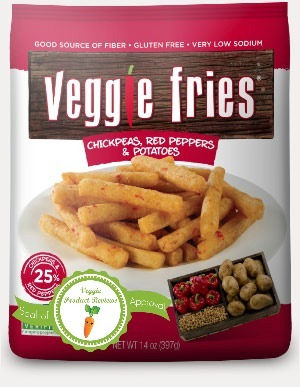 Meet your new best friend – Veggie Fries. Easy to make – just pop them in the oven for 20 mins. Their great nutrition profile makes them guilt -free! These could be considered pricey at $4.99 per bag (Whole Foods, Earth Fare, Harris Teeter). Considering the quality and convenience that you’re getting, I don’t think this is unreasonable. I am sometimes able to find them on sale, which gives me a good reason to stock my freezer. 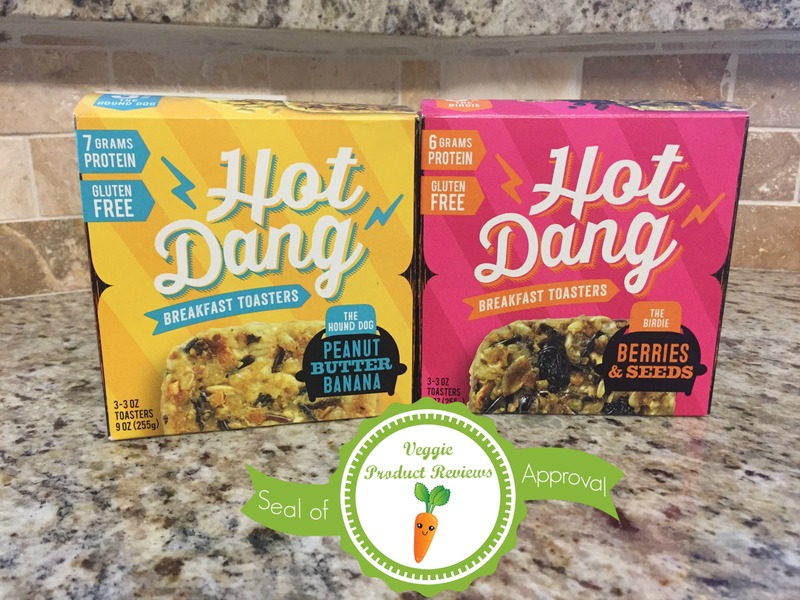 Both of the flavors that i tried (Peanut Butter Banana and Berries & Seeds) were really good. They tasted healthy with just a little natural sweet flavor. 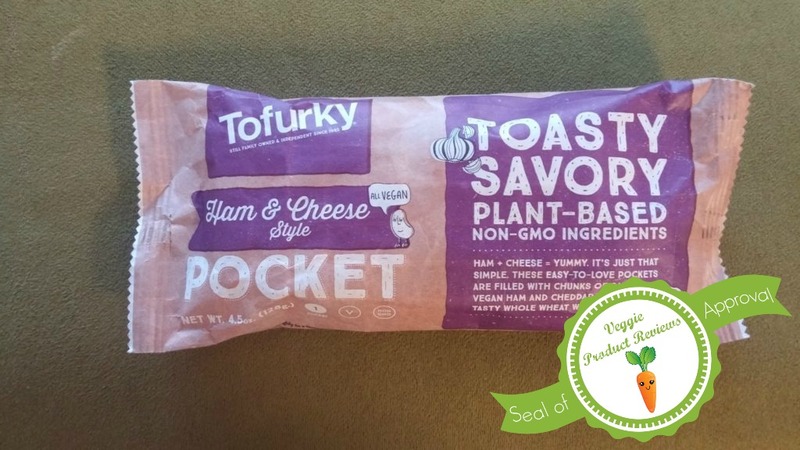 Healthy, clean ingredients – 6-7 g protein, 5 g fiber, and ~220 calories in one patty. Quick, convenient, portable, and easy. Pop them in the toaster or heat in a pan. I love a good vegan meatball. 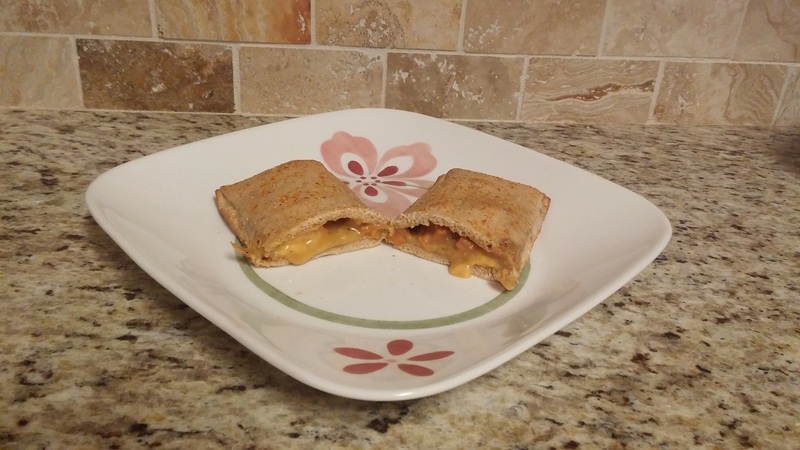 It has been years since I’ve had one that I haven’t made myself. There are some varieties out there that are vegetarian, but not vegan and others that have gluten. 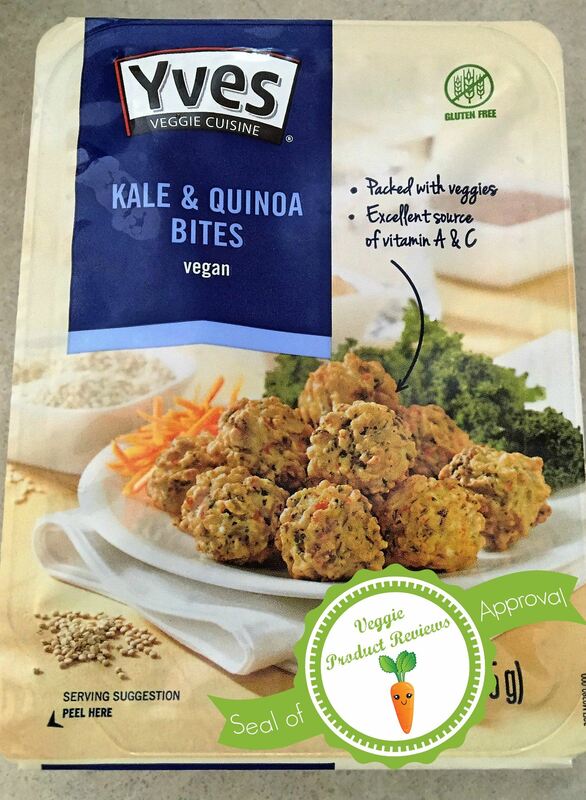 I was delighted when I saw these Kale & Quinoa Tasty Bites at the store. 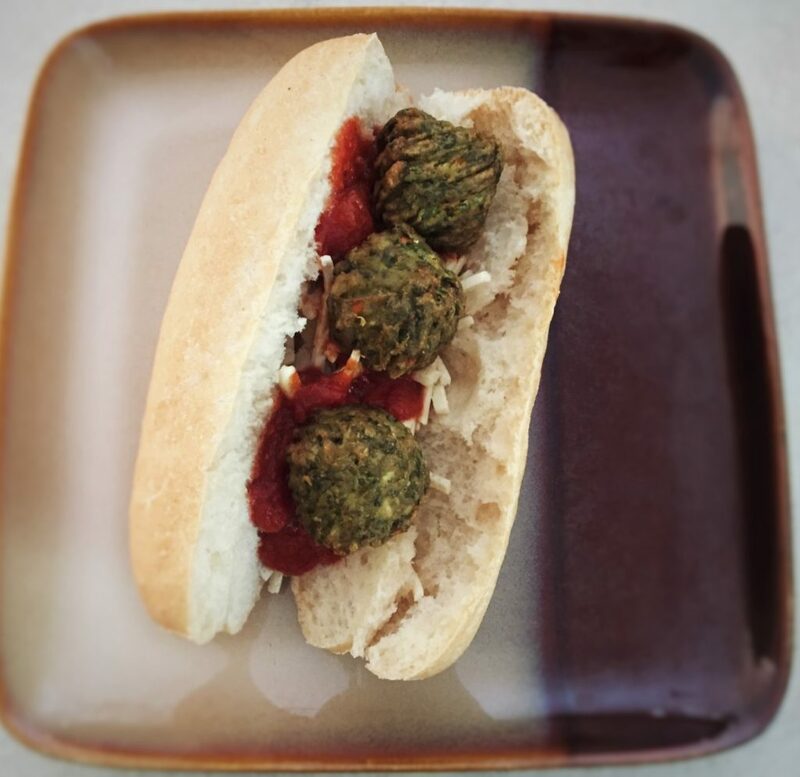 I knew I had to make a vegan meatball sub right away. Overall Grade: A+. They had a nice density, chew, and flavor. It makes me want to be lazy and never make my own again! Delicious taste. 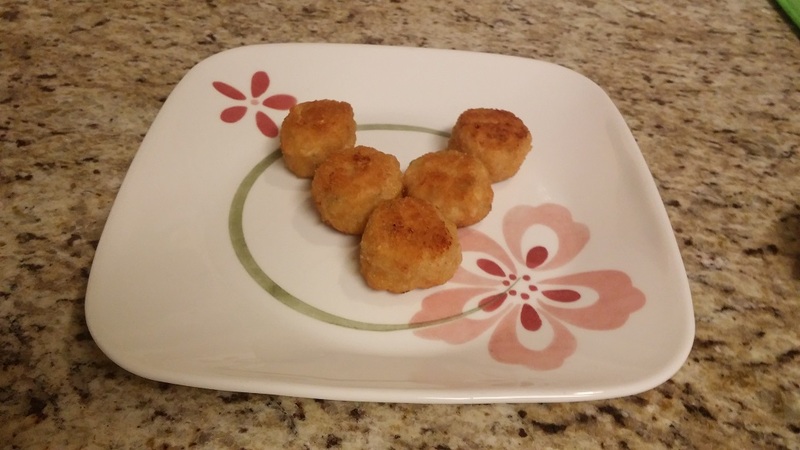 They were so good, I feel like not making veggie balls when I can just pick up a package. They are available at Walmart! While I don’t love that store, a lot of people shop there and that makes these easily accessible to consumers. 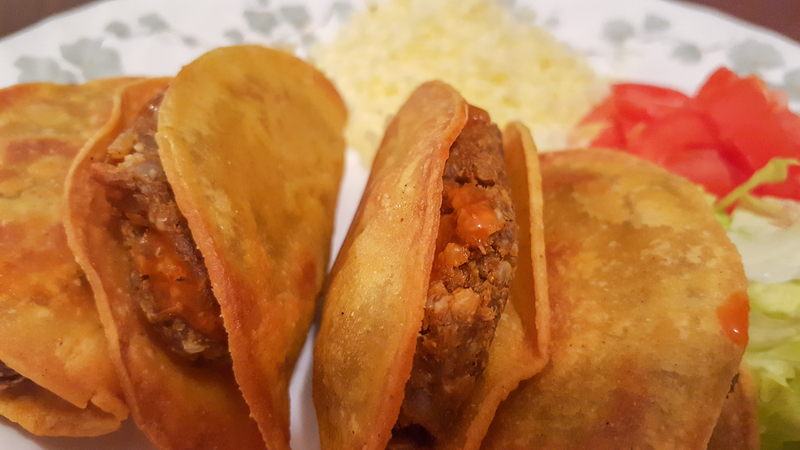 They are packed with veggies (Potatoes, chickpea flour, kale, carrots, quinoa, onions), so I felt like I was eating healthy. They made a great substitution for my favorite dishes like spaghetti and “meat”balls and subs. Those with allergies beware. 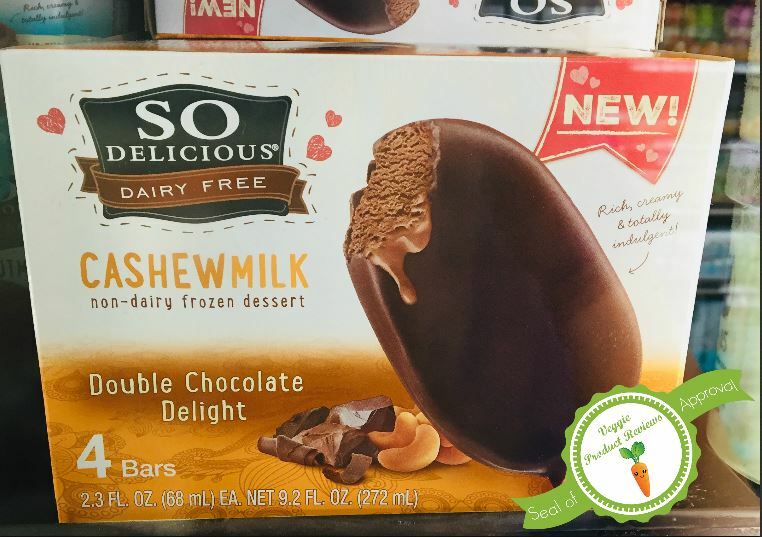 They do not contain soy/dairy/eggs, but the website says “not suitable for consumption by persons with an allergy to soy, eggs or milk.” I am not sure why they have that statement. I have a dairy allergy and I was fine eating them. The package could have contained more veggie balls. This was just enough for 2.5 people for dinner. I like leftovers though and this package didn’t allow for that.